Lebanon Vacuum & Sewing Center has served Lebanon and the area with fabrics, sewing products, sewing machines and vacuums since 1991. 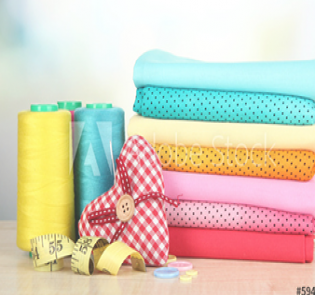 We have a complete line of Brother sewing machines, over 8000 bolts of fabric, ribbons, threads and all the supplies for everyday sewing to the most advanced quilters. We are also an authorized Horn cabinet dealer. We provide parts, accessories and service for most all brands of sewing machines and vacuums. Free unlimited classes are offered on all sewing, embroidery and quilting machines purchased from us. Our regular classes include basic to advanced sewing, quilting and embroidery. The Lebanon Vacuum and Sewing Center is a Member of AQS (The American Quilter's Society), SDTA (Sewing Dealer's Trade Association), and VDTA (Vacuum and Sewing Dealer's Trade Association.